Embracing uncertainty can lead to all kinds of positive changes. Nothing in life is more reliable than the constant of uncertainty. It’s inevitable. And in managing projects, even the most brilliant project managers struggle with uncertainty. We use milestones to anticipate outcomes, and risk management to prevent disasters, but what about those unseen, unknown issues we can’t manage until they land on our plate? We need to start to understand the complexity and uncertainty of a project in order to control and manage it. 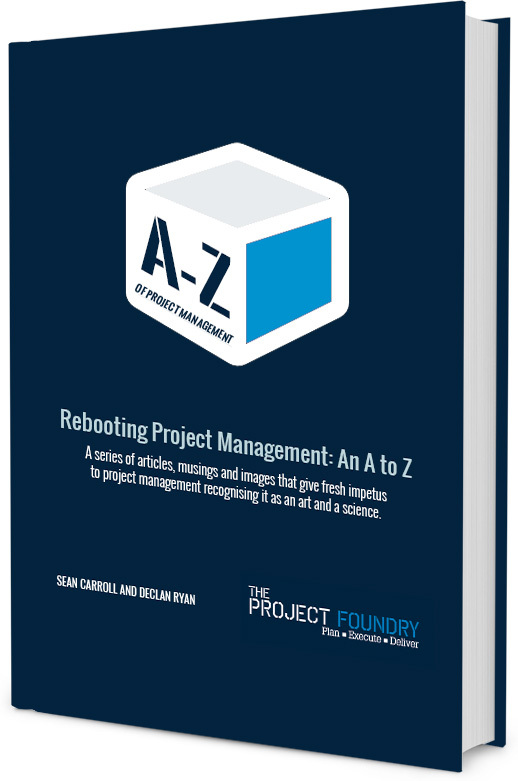 Project managers have two main functions: managing tasks and managing relationships. However, all the focus is too often placed on the formalised areas of management, planning and task management, and not enough on the softer relationship-management side, and this softer side is generally where the uncertainty lies. ‘Critical path’ is too often our God. But critical path only makes sense in a perfect world, and critical path thinking can make the uncertainties that exist into more of an issue than they need to be. Strictly enforcing the discipline inherent in critical path thinking can all too often lead to issues, which would be less damaging if we instead adapted to a more ‘conditional’ style of management. Different projects call for very different approaches. Uncertainty is all around us, and sometimes the uniqueness of a situation is just that – unique. We need to embrace it, rather than mitigate against it. Not all methodologies work for all projects, not all tools are universally suited, and individual project characteristics need to be carefully considered. Too often we decide to place an ill-fitting framework on a project, hoping it will order things, and too often this fails – how often do projects overrun, miss budgets, specifications and schedules? 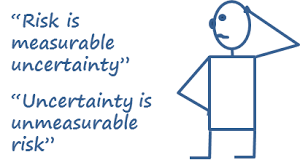 While uncertainty is sometimes a bad word to a project manager, it doesn’t need to be. Embracing the uncertainty can lead to all kinds of positive changes. Sometimes, the best way to run a project is just not the ‘critical path’ way. Deviation from this way of thinking can sometimes reap real rewards. Remember that every situation is unique, every project is unique, and each brings its own particular brand of complexity and uncertainty. Wouldn’t it be interesting to do things a little differently when planning a project? 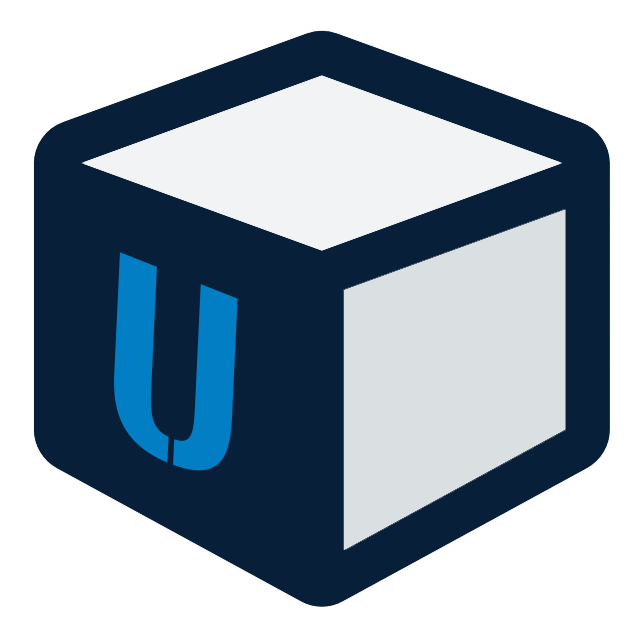 How about taking the time to determine the uncertainty profile of the project first, before assigning tasks and timelines? ‘If life were predictable it would cease to be life, and be without flavour’.